Home / CELEBRITY NEWS / The Guys Are on the Prowl in "How to Be Single"
First rule of the singles scene: Boys buy the drinks! 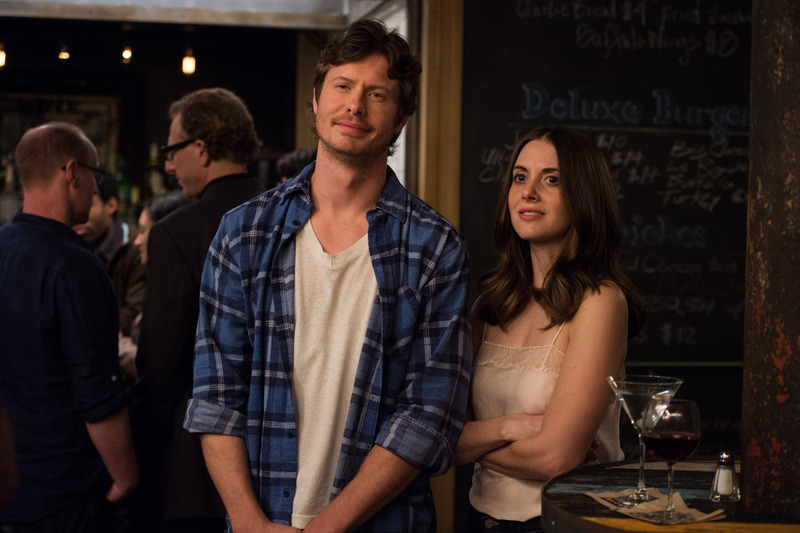 To pick up the tab—and more—the filmmakers from New Line Cinema’s romantic comedy “How to Be Single” cast a host of hot comedians from film and TV fame to play the men ready to show the women a good time. 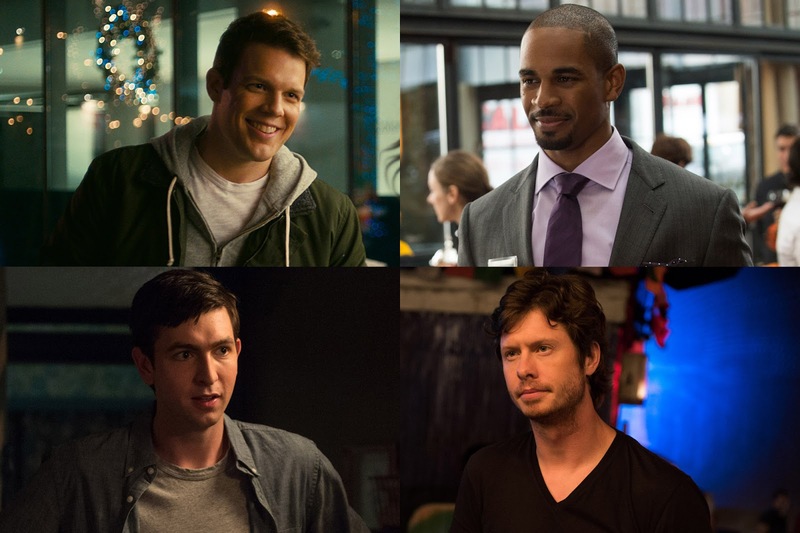 They are Anders Holm (“The Intern”), Nicholas Braun (“The Perks of Being a Wallflower”), Damon Wayans, Jr. (TV’s “New Girl”), and Jake Lacy (HBO’s “Girls”). 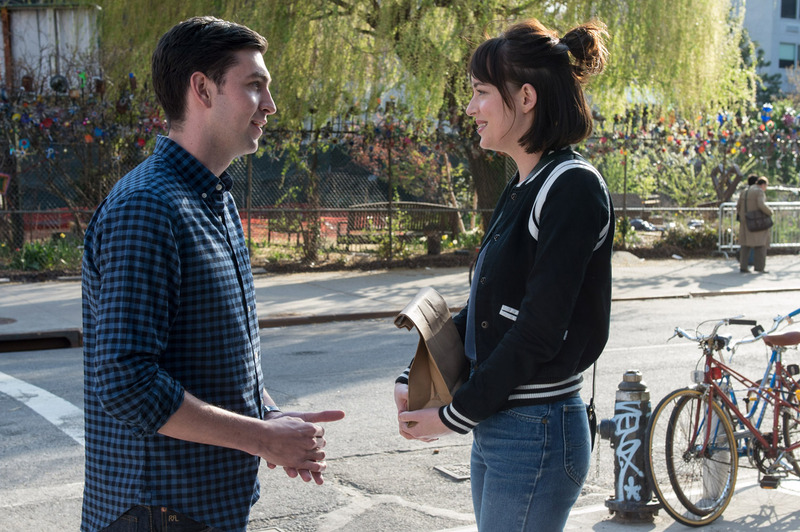 When Alice (Dakota Johnson) dips her toes in the pool of Manhattan’s single men, she dives right into the deep end with Tom, the polar opposite of her longtime beau, Josh. “They were two awkward college freshmen who fell for each other,” Nicholas Braun says of his character and Alice. “Josh was a safe option and a good guy who treated her well. I don’t think there was any danger of being surprised with Josh, and I think that’s part of why she leaves him. While Alice is on the lookout for someone new, she meets a single dad, David, who is attracted to her but hesitant to test the relationship waters again. Damon Wayans Jr. portrays the wary widower venturing back into the dating world. Wayans enjoyed working with Johnson. “Dakota is very fun and very free and thinks on her toes. 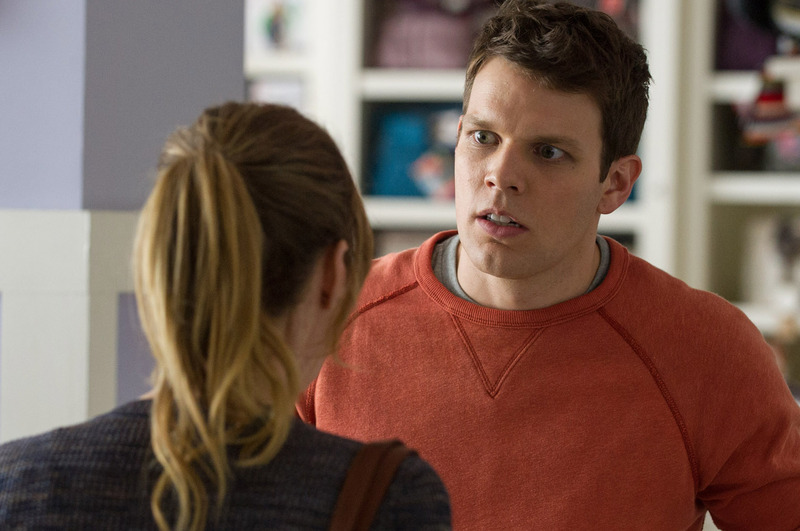 She likes to improv a lot, which was great for me,” says the comedy veteran.